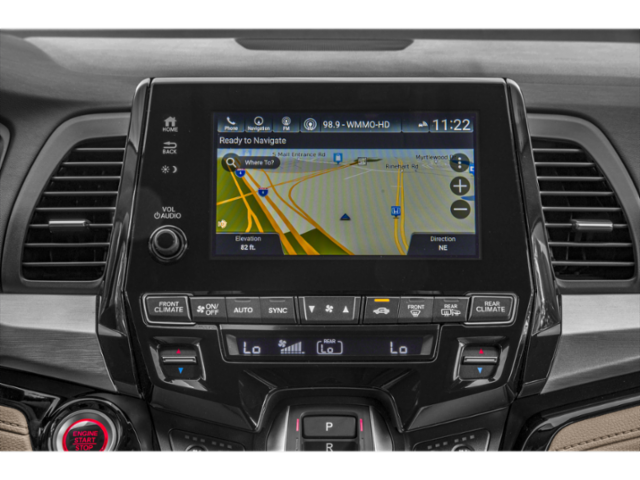 SAFETY: Collision Mitigation Braking system, Road Departure Mitigation System, Forward Collision Warning, Lane Departure Warning, Lanek Keeping Assist System, Adaptive Cruise Control, Auto high-beam headlights, Blind Spot Information system, Cross traffic monitor, Advanced Compatibility Engineering body stucture, Vehicle Stability Assist w/ traction control, 4-wheel disc brakes w/ ABS and Electronic Brake Distribution, Brake Assist, Tire Pressure Monitoring System w/ Tire Fill Assist and location and pressure indicators, Multi-angle rearview camera w/ guidelines, Advanced front airbags, SmartVent front side airbags, 3-row side curtain airbags w/ rollover sensor, Driver's and front passenger's knee airbags, 3-point seat belts at all seating positions, Driver's and front passenger's seat belt reminder, Lower Anchors and Tethers for CHildren. 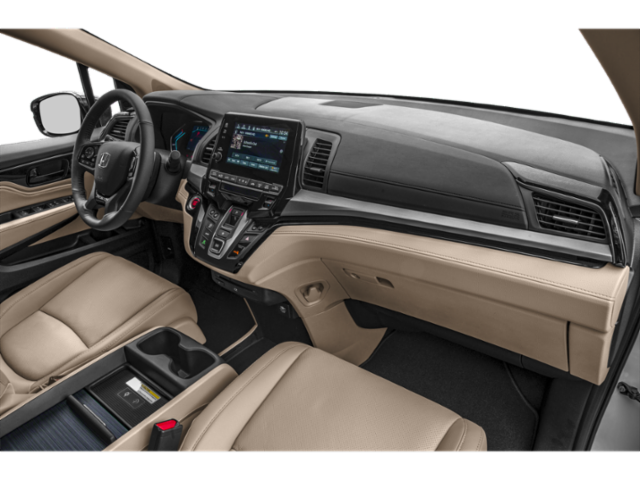 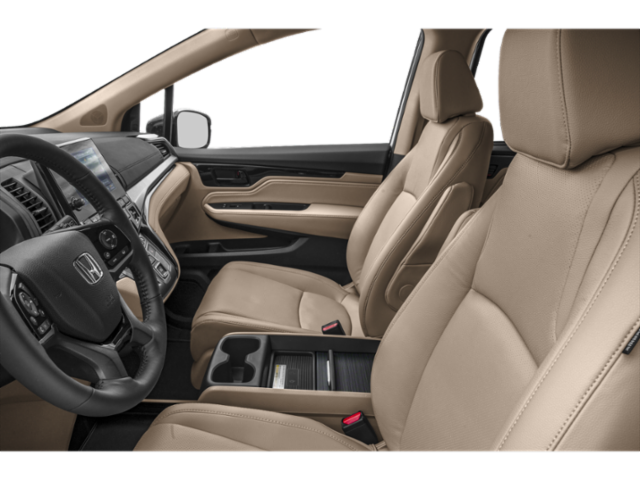 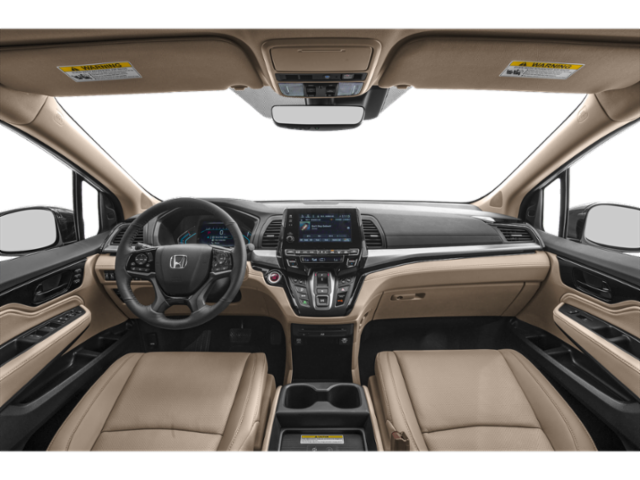 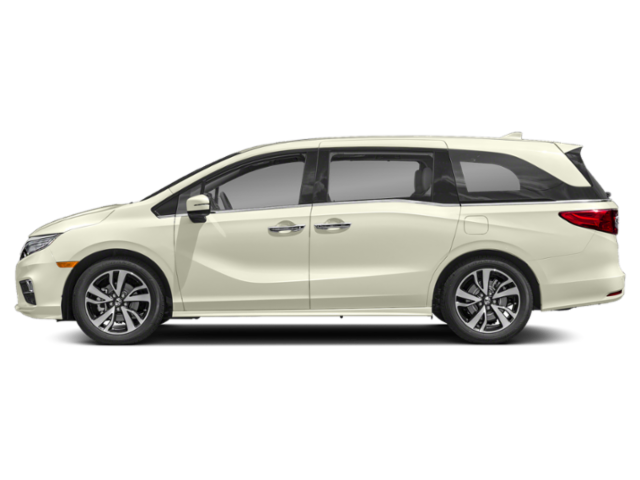 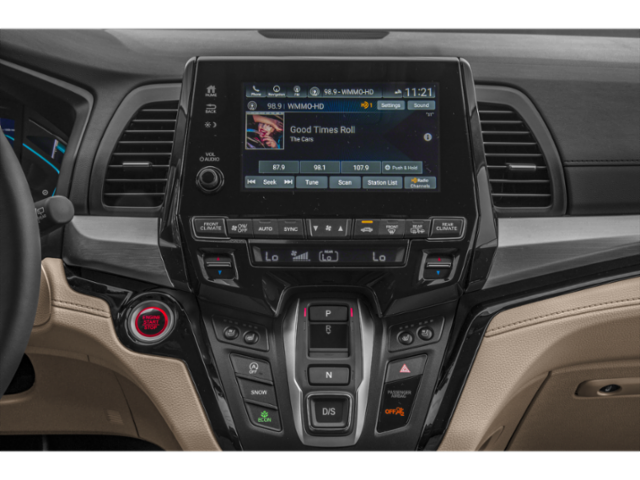 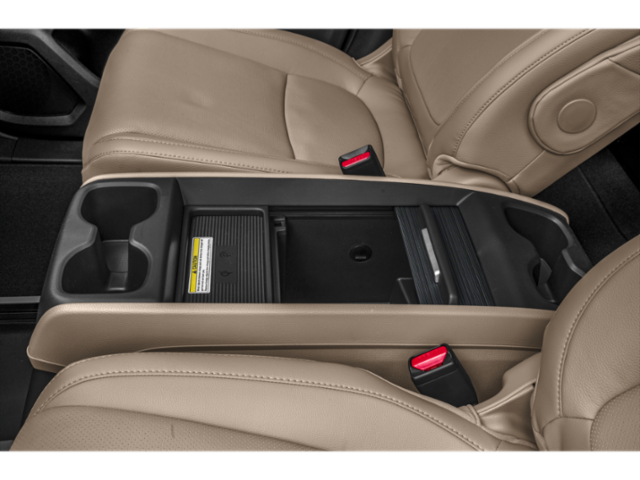 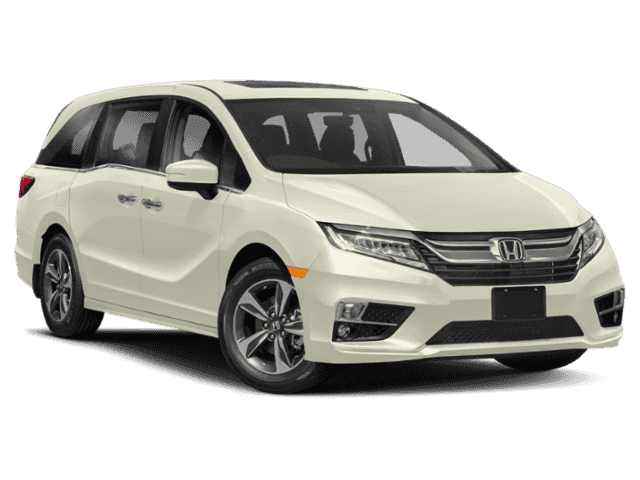 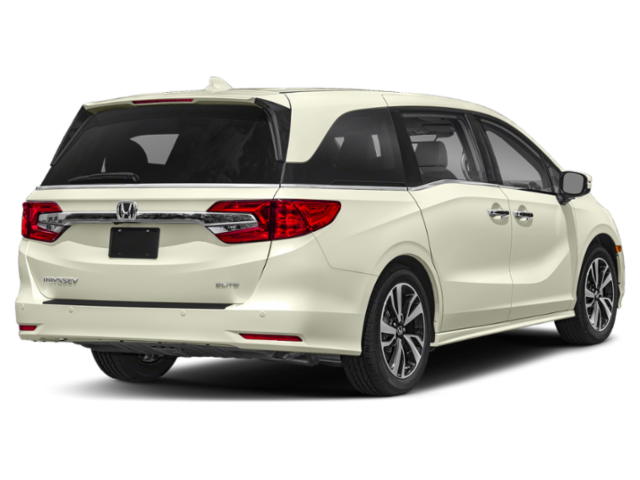 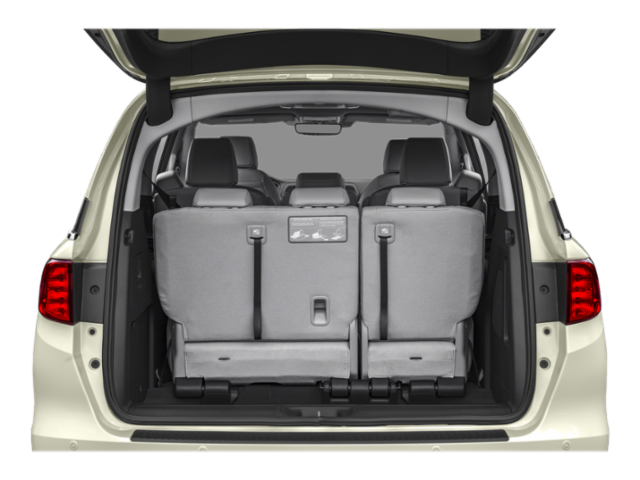 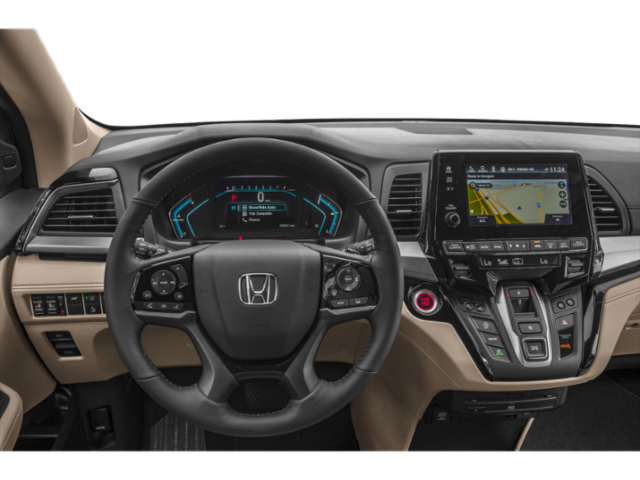 FEATURES: HondaLink Subscription Services, Mobile hotspot capability, HondaVAC, Honda Satellite-Linked Navigation System w/ voice recognition and Honda HD Digital Traffic, Advanced Rear Entertainment System w/ 10.2 inch high resolution WSVGA screen and built-in streaming apps, HDMI interface, How Much Farther app, CabinTalk in-car PA system, HomeLink remote system, CabinControl remote compatibility, CabinWatch rear seat monitor, Wireless phone charger, Blue ambient LED lighting, Smart Entry w/ Walk Away Auto Lock, Body-colored front and rear parking sensors, Body-colored side sills, Apple CarPlay and Android Auto integration, Blootooth HandsFreeLink, SMS text message function, Leather-trimmed interior, Heated leather wrapped steering wheel, Driver's seat w/ 12-way power adjustment and 2-position memory, Front passenger's seat w/ 4-way power adjustment, Heated and ventilated front seats, Magic Slide 2nd row seats w/ armrests and walk-in feature, Multi-function 2nd row center seat, Power sliding doors, 2nd and 3rd row integrated sunshades, Auto-dimming rearview mirror, One-touch power moonroof w/ tilt, Head restraints at all seating positions, One-montion 60/40 split 3rd row Magic Seat, Hands-free power tailgate w/ programmable height, Automatic climate-control system, Push button start, Auto up/down front and 2nd row power windows, Memory-linked side mirrors w/ reverse-gear tilt-down, Heated power-folding side mirrors w/ integrated turn indicators, Remote entry system, Security system, 15 beverage holders, Conversation mirror w/ sunglasses holder, Rain-sensing variable intermittent windshield wipers, Front and rear door-pocket storage bins, Lower passenger's side seatback pockets, Tilt and telescopic steering column, Steering wheel mounted cruise and entertainment controls, Rear window defroster, 115V/150W front power outlet, 12V outlets, Floor mats, Adjustable front row seatbelt anchors, Cargo area light, Map lights, LED headlights w/ auto on/off and WiperLink, LED Fog Lights, Acoustic-glass windshield, Acoustic glass front and sliding-door windows, Rear privacy glass, Maintenance Minder system, 8-inch Display Audio w/ high resolution electrostatic touch-screen and customizable feature settings, MP3/auxiliary input jack, SiriusXM Radio, HD Radio, Radio Data System, 2.5 amp USB Smartphone/Audio interface, Mulit-zone audio, 550-watt premium audio system w/ 11 speakers. 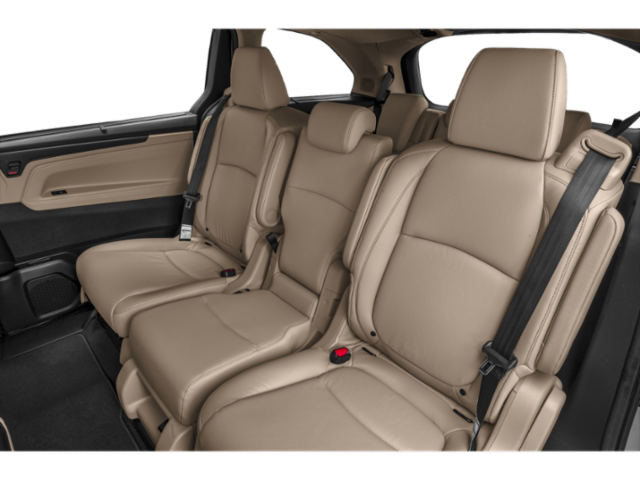 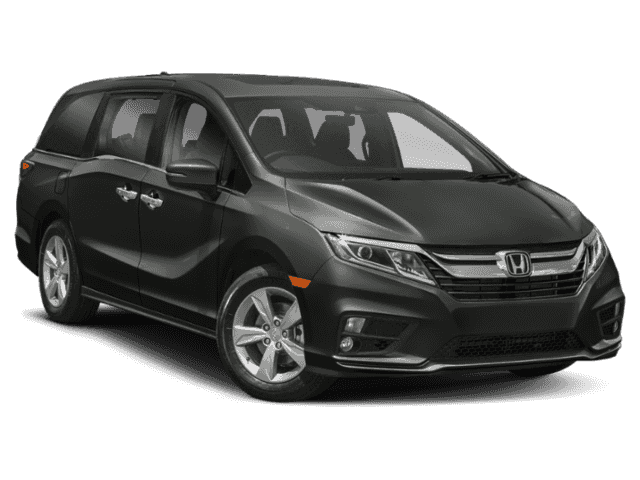 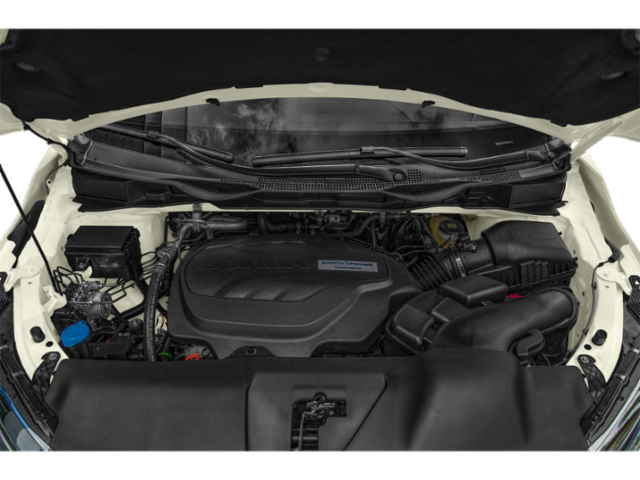 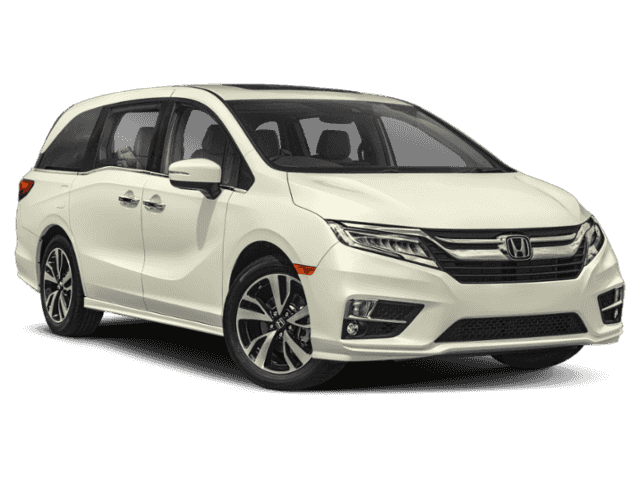 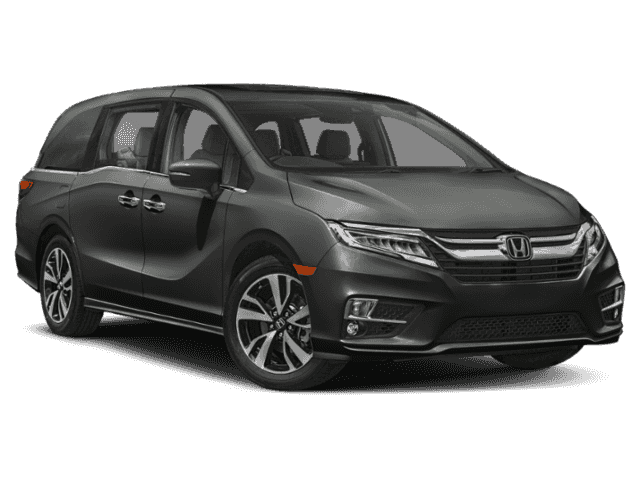 ENGINEERING: 3.5-liter 24-valve SOHC i-VTEC V-6 engine w/ direct injections, 280 horsepower @6000 rpm, 262 lb/ft torque @ 4700 rpm, Variable Cylinder Management, Intelligent Traction Management, Active Control Engine Mount system, Active Noise Cancellation, 10-speed automatic transmission w/ idle-stop and paddle shifters, Active shutter grille, MacPherson strut front suspension, Compact multi-link rear suspension w/ trailing arms, Dual-pinion electric power-assisted rack-and-pinion steering, 19-inch alloy wheels.